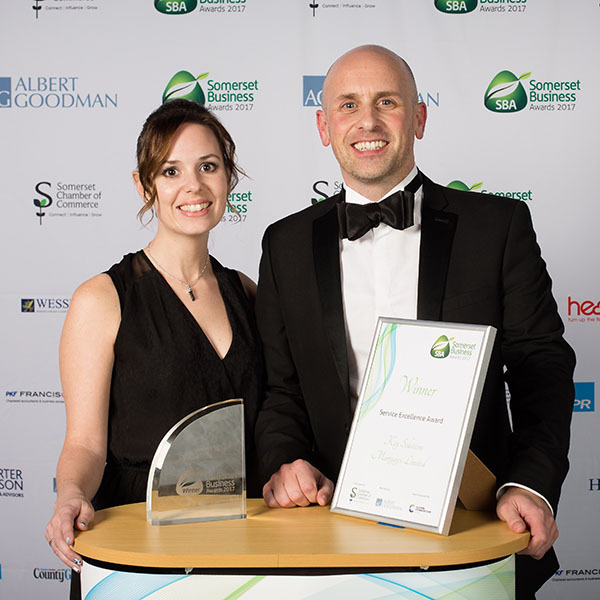 At Key Solutions we are very humbled to have received multiple awards, both nationally and locally. 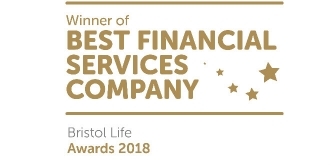 We are always delighted to be recognised for all of the hard work that goes into wowing our clients with our service and making life easier and better for everyone. 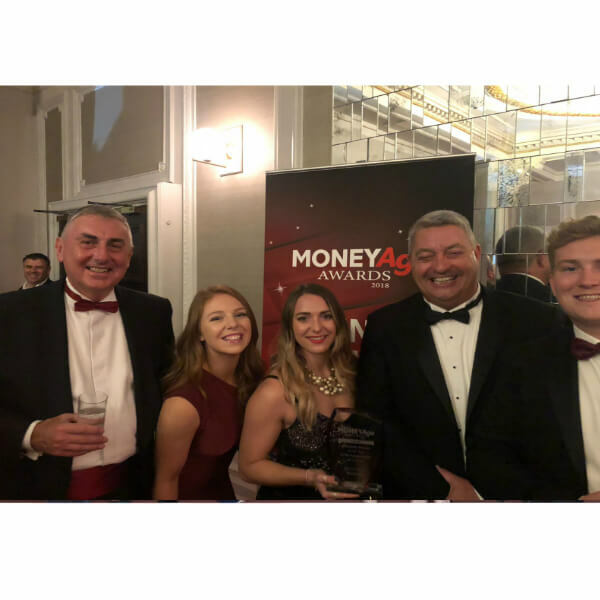 These national awards honour the financial services companies that have proved themselves ahead of the game with their product provision, focus on value and customer service. 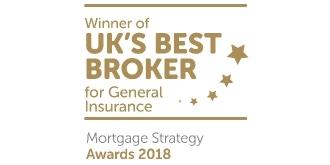 This prestigious award announced our General Insurance Team as the best brokers for general insurance throughout the UK. 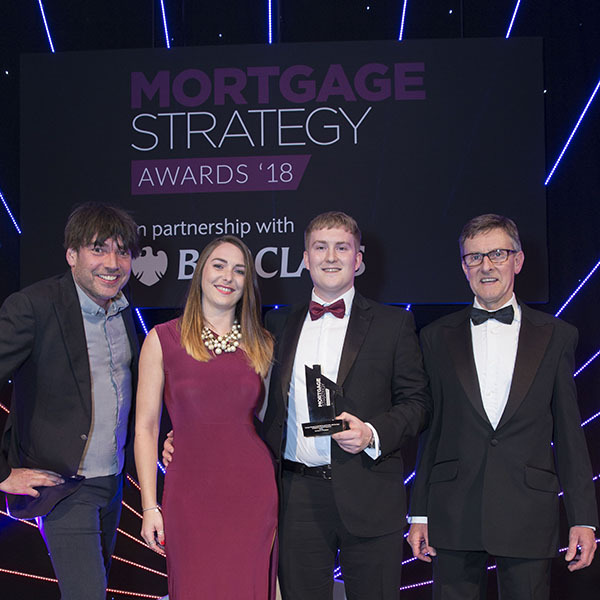 This award recognised the firm who repeatedly goes above and beyond for their customers, creating an end to end experience that is second to none. 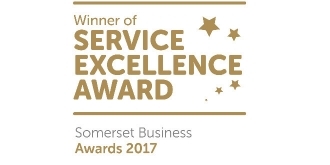 This award recognised us, out of all the businesses from any industry across Somerset, for delivering an outstanding service to our customers. 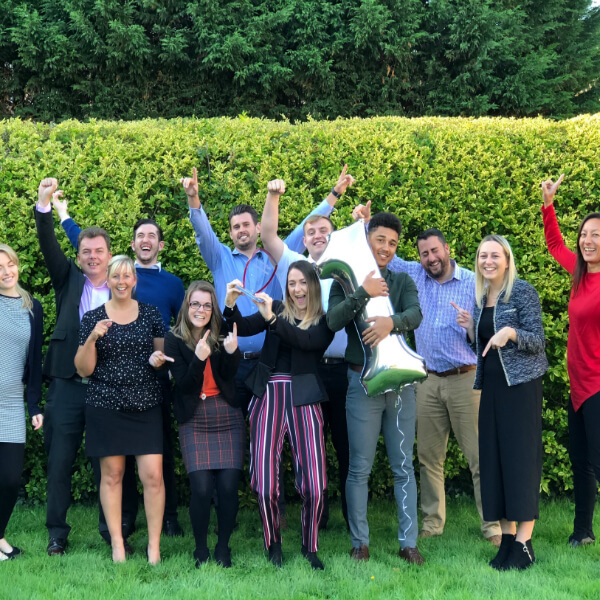 Finalists for this category demonstrated that they stand out from the crowd through areas such as growth, customer satisfaction and management of people and they had the “WOW Factor”. 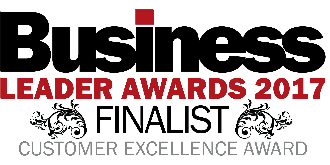 Being a finalist means we’ve been recognised as ‘customer champions’ and that we empower our employees to delight our clients. 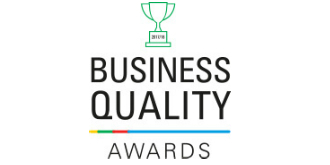 Finalists for this award have a clear focus on customer service and an innovative business model with clear USPs. 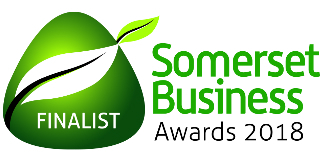 Businesses that are recognised in these awards have won by the number of independent votes received from consumers. 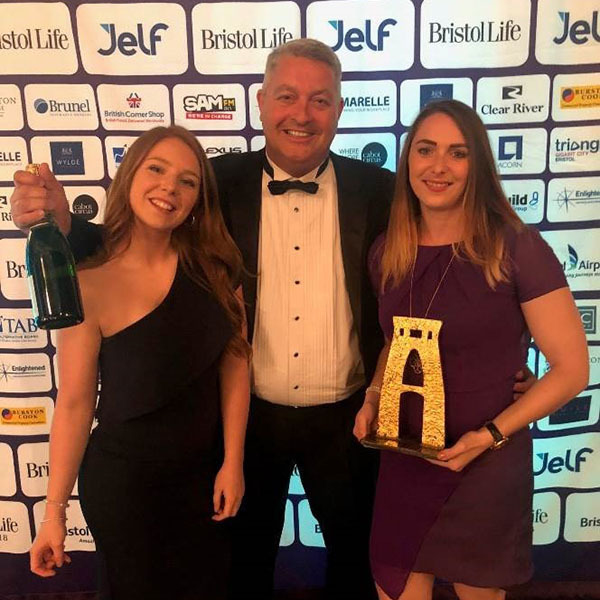 These awards recognise businesses from any sector in the Bristol region and we were super chuffed to be finalists for two categories! 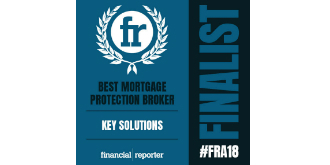 The Financial Reporter Awards are national and we were recognised as a leader in mortgage protection advice and service. 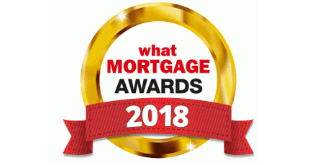 In our quest to make life easier and better for everyone, every mortgage offer we issue we donate, on the client’s behalf, to Buy1Give1. 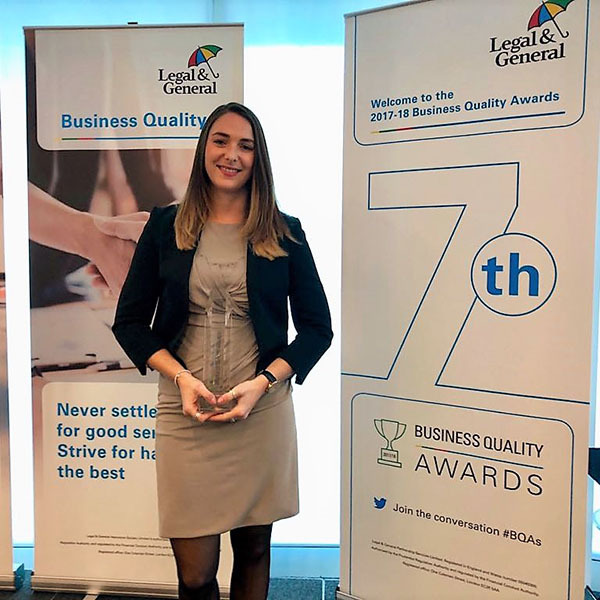 We were very grateful to be recognised as one of the top donators out of all the businesses across the globe in 2018. 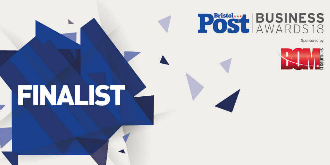 We were delighted to be nominated for this award. 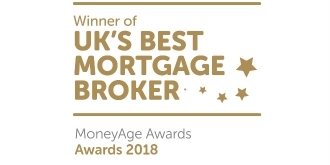 Legal and General listed us as one of the top three brokers for the quality of our service. 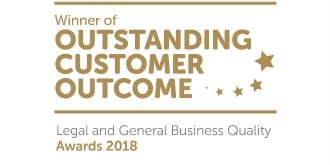 Being a finalist for this category meant we were recognised as a ‘customer champion’ and ‘a business that operates customer-centric organisation where the customer is truly king’. 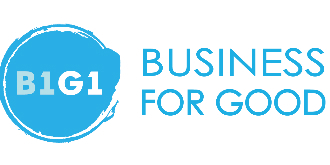 We were thrilled to be notified that we were the second most frequent giver in the world for Buy1Give1! 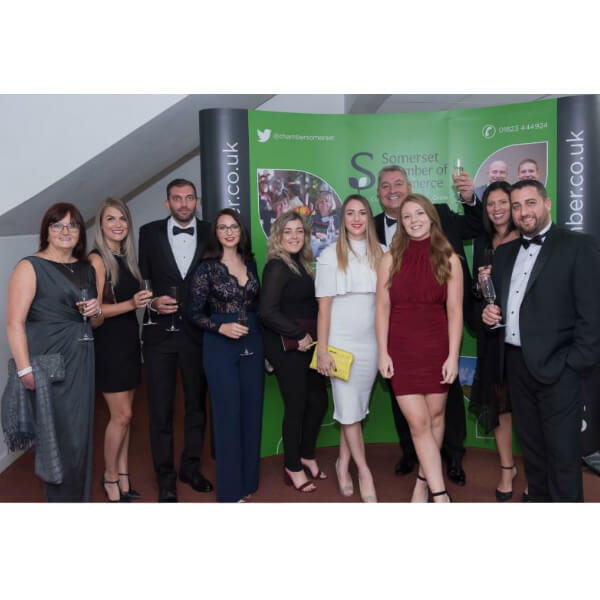 We always enjoy helping others whether it’s through charity or our work and it’s amazing to be recognised for what we do. It’s always great to get positive feedback from happy clients and we are lucky enough to receive it time and time again. Here’s just a small selection of our clients’ comments. To get fee free advice call the team on 0800 138 5856 for free. Or send us an email, we guarantee to respond to all enquiries within 24 hours.